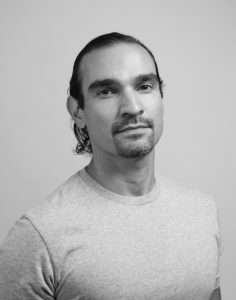 Laura Benanti (She Loves Me, Gypsy) and Javier Muñoz (Hamilton, In the Heights) will announce the nominations for the 62nd Annual Drama Desk Awards on Thursday, April 27, 2017 at 10:00 AM at Feinstein’s/54 Below (254 W. 54th Street), announced by Charles Wright, Drama Desk President and Gretchen Shugart, CEO of TheaterMania.com. The nominations announcement news conference and the awards show will be live-streamed on www.TheaterMania.com. 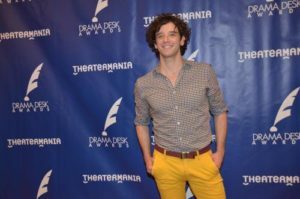 Michael Urie will host The 62nd Annual Drama Desk Awards at The Town Hall (123 W. 43rd Street) on Sunday, June 4th 2o17. The Drama Desk Awards, which are presented annually, honor outstanding achievement by professional theater artists on Broadway, Off-Broadway and Off-Off Broadway. What sets the Drama Desk Awards apart is that they are voted on and bestowed by theater critics, journalists, editors, publishers, and broadcasters covering theater. For the sixth consecutive year, TheaterMania will present the awards ceremony and Joey Parnes Productions will produce and manage the show. 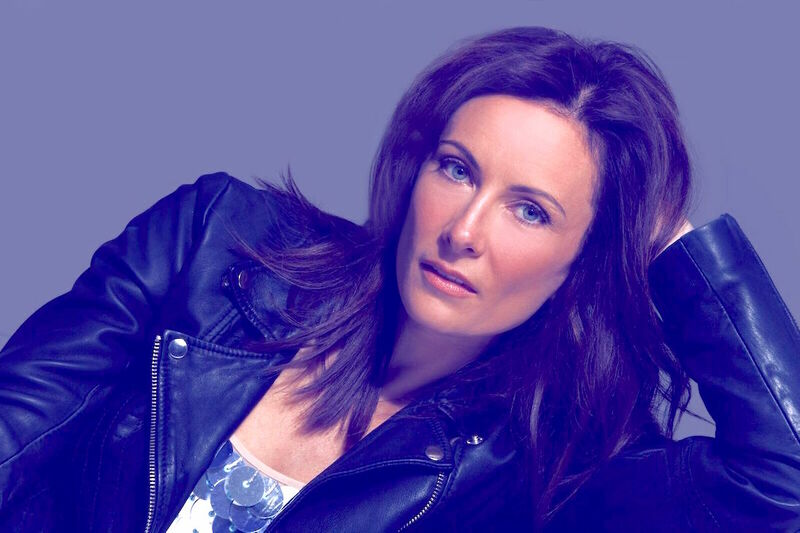 Shugart is the Managing Executive Producer of the Drama Desk Awards. The Awards show will be written by Bill Rosenfield anddirected by Mark Waldrop (Not That Jewish, Howard Crabtree’s When Pigs Fly, Bea Arthur on Broadway: Just Between Friends). In addition to Gretchen Shugart as Managing Executive Producer, Robert R. Blume and David S. Stone are Executive Producers of the Drama Desk Awards. 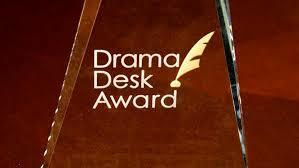 Tickets to the 62nd Annual Drama Desk Awards are available to the general public at www.dramadeskawards.com. The 2016-2017 Board of Directors of the Drama Desk is composed of: Charles Wright (A+E Networks), President; Richard Ridge (BroadwayWorld.com), 1st Vice President; Lauren Yarger (reflectionsinthelight.blogspot.com), 2nd Vice President; Andy Lefkowitz (Broadway.com), Secretary; Edward Karam (offoffonline.com), Treasurer; David Barbour (Lighting&Sound America), Chair, Awards Nominating Committee; Leslie (Hoban) Blake (Two on the Aisle/MNN/YouTube/Daily Motion), Historian; Arlene Epstein (Richner Communications/South Shore Record & Nassau Herald); Elysa Gardner (freelance critic/arts writer); Isa Goldberg (freelance writer, East Hampton Independent, Southampton Press); John Istel (Managing editor, DramaDesk.org; freelance arts editor and journalist); David Kaufman (author and freelance); William Wolf (WolfEntertainmentGuide.com, adjunct professor, NYU).